Another busy wedding season is winding down for us. We were happy to be a part of so many happy couples special day. From Regina to the rest of southern Saskatchewan and even stretching to Manitoba, Thank You for trusting us with the most important day of your life. To all our future fall and winter weddings coming up this goes out to you as well. Rest assured the most memorable part of your day is in good hands. On average only 5% of your wedding budget is spent on entertainment but it is what 100% of your guests will remember the most. 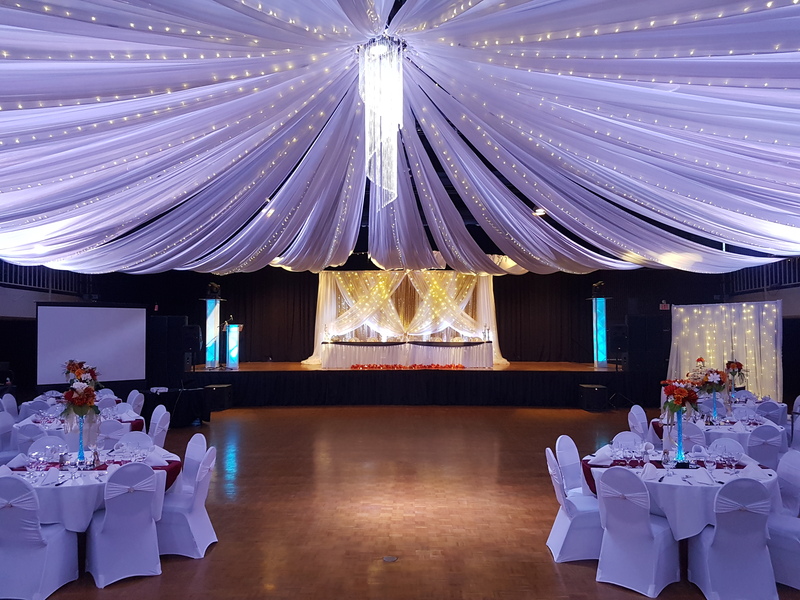 From the ceremony, to the beautiful up lighting, the loud and clear speeches, the awesome slide show, brilliant dance floor lighting, a talented DJ and of course a stunning photo booth. We are present from start to finish with you. We truly enjoy what we do. 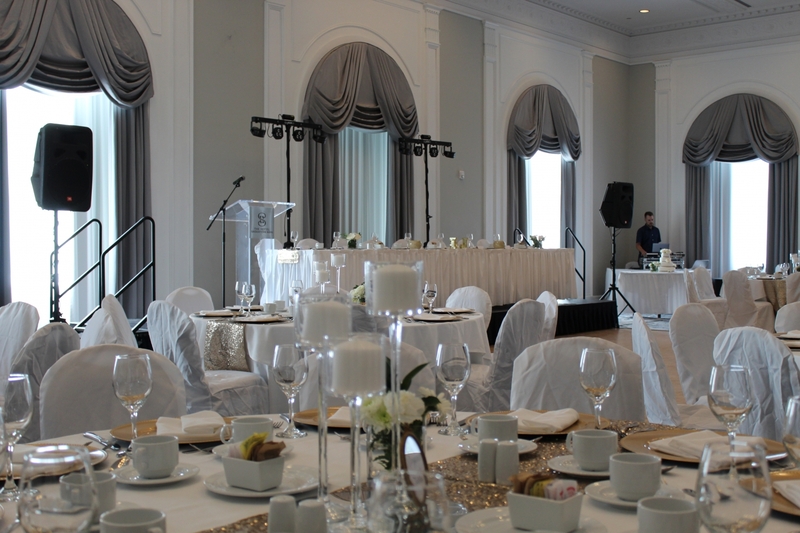 We are always striving to make each wedding the best we can for you and your guests. No two weddings are the same. There is different tastes in music, decor, and the entire flow of the day. We work with you to ensure everything is tailored to the amazing day you have dreamed about. It is an amazing feeling for us and yourself when all your hard work you put into creating the most remarkable day turns out exactly how you imagined it. We can't wait to be a part of many more weddings in 2019. Hopefully the early snowfall will mean an early spring along with an early start to the 2019 wedding season!